Sustainable world requires sustainable companies. This requires transparency in operations. 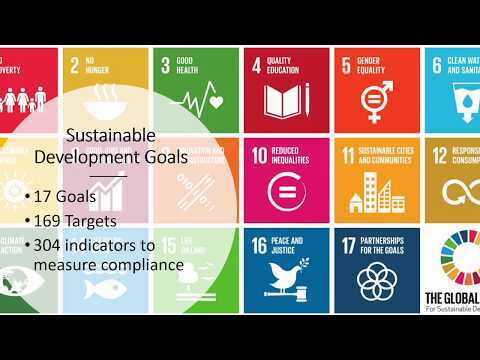 ESG Robo's mission is to increase companies producing sustainability reports multiple times. 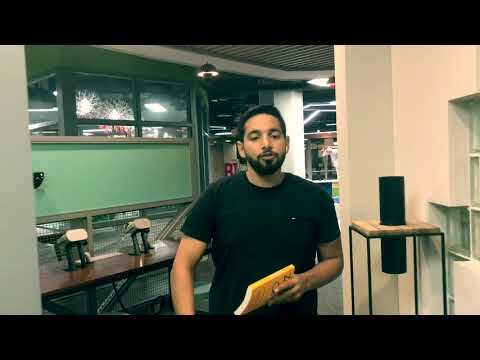 Marketplace platform to setup and manage events. At the same time allows you to explore events that Suit your interests . 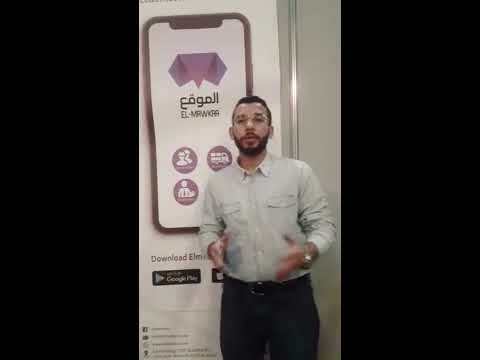 El Mawkaa is a platform which connects all construction industry stakeholders ٍin one place. 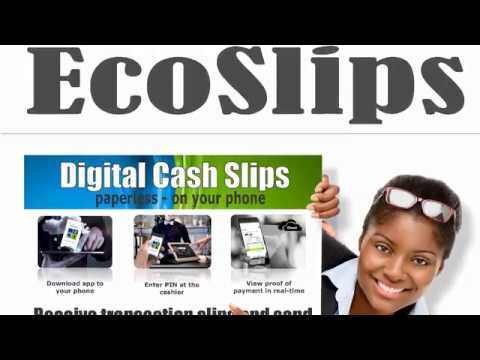 EcoSlips is a digitisation service that converts paper slips from point-of-sale, ATMs, and other pay systems into digital, eco-friendly, slips that are sent to your mobile phone.